You'll be £12.99 closer to your next £10.00 credit when you purchase Yorkshire's Secret Castles. What's this? There is no single event in the history of our nation that has impacted society as profoundly as the Norman Conquest. These were brutal times and revolts prompted the erection of a large number of timber and earth castles, the majority being built between 1071 and 1145. 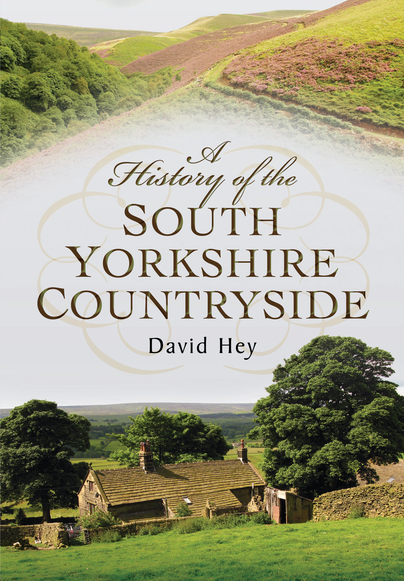 Yorkshire has many examples and this book goes in search of sites that represent the earliest feudal stamp of the Normans on the county’s landscape. Many are situated off the beaten track and command superb views of outstandingly beautiful countryside, while others are close to populated areas. In some instances, the visible remains have long since blended into the local scenery due to land cultivation, decay, neglect, vandalism, or uncaring (or unwitting) civil engineering works. A few were subsequently development in stone, but the majority remain obscure and go largely unnoticed by all but the most informed visitor. Indeed, many locals are blissfully unaware of what once existed on their very own doorsteps. Where can they be found? Who built them? What were they like? What tales can be told about their turbulent histories? What traces of them remain? Yorkshire’s Secret Castles has the answers. In essence, this is a satisfying introduction and guide to set the reader on a quest round the county; the sort of book that sits comfortably on the shelf with other guides to be taken down and consulted whenever the reader wants a themed day out in the countryside. 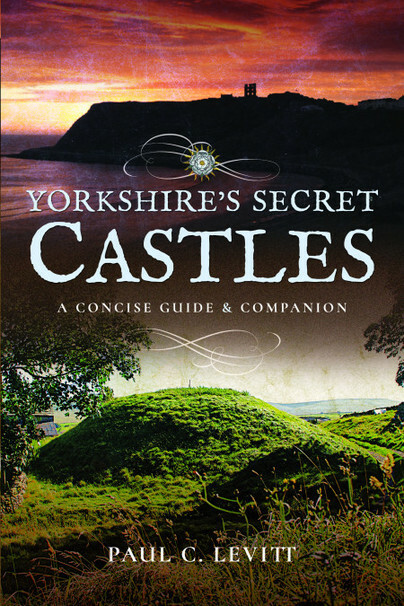 This admirable book fills a gap in the history of fortification in Yorkshire. Very fully illustrated, clear site plans drawn in an innovative and pleasing form, and a location map. Yorkshire's Secret Castles is very welcome. It has a most comprehensive bibliography testifying to the author's research, and an index. Highly recommended for aficionados of timber castles, and essential for a field trip. From cathedrals to castles - the other amazing buildings the Normans gave us. Only this time it's secret castles, ones that have probably not survived the ravages of time, but for which evidence nevertheless remains. A brilliant book, one that celebrates the hidden beauties and secrets of Yorkshire. This volume is likely to be of interest to those with an interest in both English Medieval castles in general and those in Yorkshire in particular. Historians researching ‘English’ history may also find the information contained there-in of interest (the qualifications given above notwithstanding). Day Trippers travelling within the County may also find it a useful guide. Wargamers with a specific interest in the ‘English’ Medieval era may also find the castle site-maps useful. Born into a military family in the historic market town of Beverley, East Yorkshire, Paul C. Levitt has always been intrigued by the past. He developed a keen awareness of Yorkshire’s rich heritage as a schoolboy and developed a particular interest in the medieval period. Yorkshire’s unique landscape and especially the North York Moors made a strong impression on him and to this day remains a magical place. He has written professionally on a wide range of subjects for the past 25 years. South Yorkshire has some of the most varied countryside in England, ranging from the Pennine moors and the wooded hills and valleys in the west to the estate villages on the magnesian limestone escarpment and the lowlands in the east. Each of these different landscapes has been shaped by human activities over the centuries. This book tells the story of how the present landscape was created. It looks at buildings, fields, woods and moorland, navigable rivers and industrial remains, and the intriguing place-names that are associated with them.